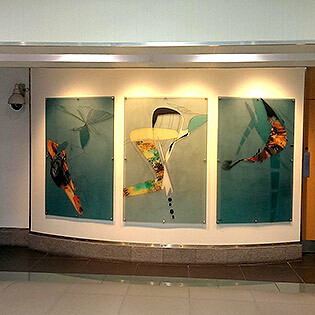 Buro Art provides a professional, affordable art rental service. Based in Scotland, we specialize in corporate art for businesses and for a wide variety of properties in different sectors principally in Edinburgh, Glasgow, Dundee and Aberdeen but also throughout Scotland. 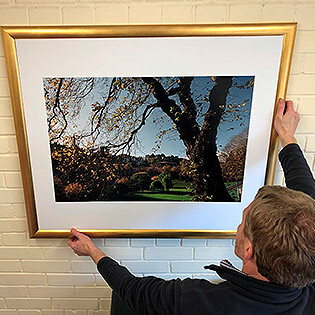 We design, install and provide aftercare for framed artwork, which can be changed on a bespoke, scheduled basis. Our mounted, framed/unframed art pictures are available for purchase as well as rental. 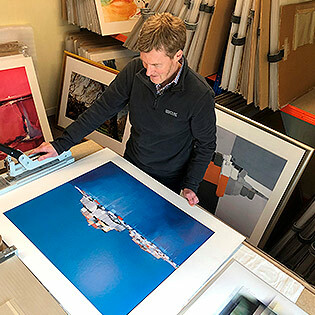 We are continually expanding our portfolio, currently over 3,000 pictures, which covers modern, colourful, contemporary styles in abstract, impressionist, landscape, seascape, urban and photographic forms. Many of our pictures are by international artists and are not widely available to purchase through UK art outlets. If you are looking for an art rental service, or to purchase pictures for your office, we should be delighted to speak to you.